Whether it’s caused by the forecast predicting immobilizing blizzards (darn you, black ice) or an event-packed calendar that leaves you little to no time to unwind on the couch for an evening of solo Netflix-watching and take-out, we’ve all experienced the little belts of life’s daily stressors. It’s also hard not to settle into a bad mood when you have a case of the winter blues. A solid session of meditation and yoga could release some of that tension and maybe even a funny chat on the phone with your best friend, but did you know that scents can come into play as well? If you’re somewhat familiar with aromatherapy, you know that scents are known to help improve moods and even calm you down. 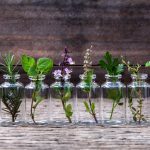 Get the scoop on a few types of scents below that do just that—and if you’re looking to add to your perfume collection, check out some fragrances that house these types of notes in their formulas. 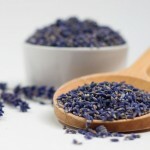 It’s no secret that the scent of lavender helps reduce stress. You’ve probably wished for a whiff of this when you’ve been faced with a stressful situation in the past. Research even suggests that lavender oil can promote a relaxed mood. 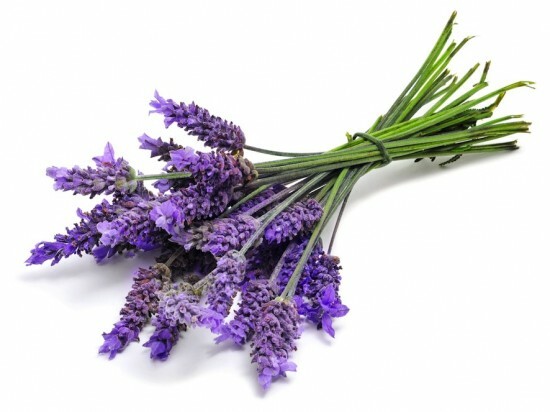 A recent study even indicates that the scent of lavender could promote trust, too. All around, it’s a scent you’ll want to keep in your collection for those awfully tense days. 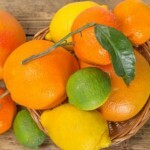 Love oranges and lemons and all things citrus? Well here’s another reason you’ll be into this scent, at least. 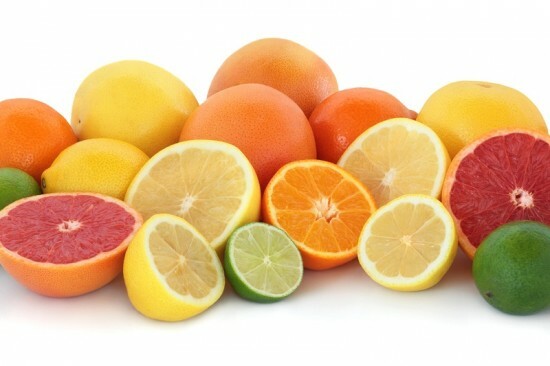 It’s been noted that the scent of oranges has mood-enhancing and boosting capabilities and could help reduce anxiety, while the scent of citrus in general has been linked to reduced depression. 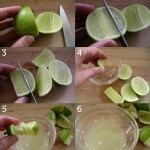 It’s also believed that citrus can help with alertness. Interested in wearing a citrus scent that’s not leftover fragrance of that orange you ate at lunch? 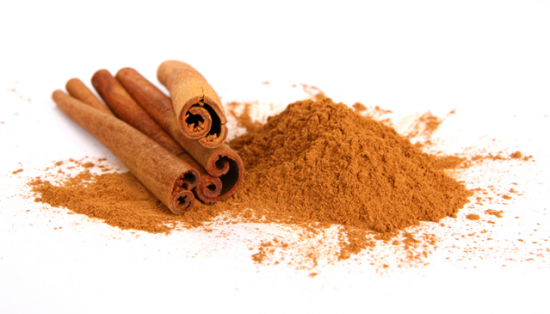 The taste of cinnamon can’t be beat (especially when we’re talking about cinnamon buns), but the scent this spice gives off has also been linked to reduced frustration and reduced fatigue during driving, promoting more of an alert state. 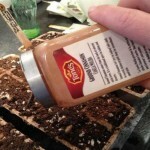 Like cinnamon, this scent has been associated with alertness, soothing, and increase activity. 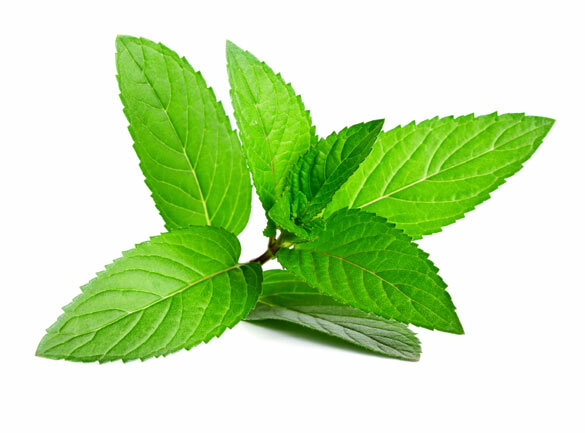 You probably have a ton of peppermint products you’ve used for your skin, but how about sporting the scent on a daily basis?